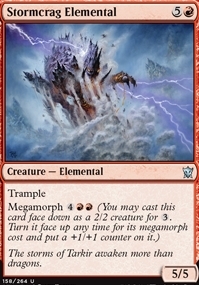 Dragonlord Ojutai ($3.98) Price History from major stores - Dragons of Tarkir - MTGPrice.com Values for Ebay, Amazon and hobby stores! 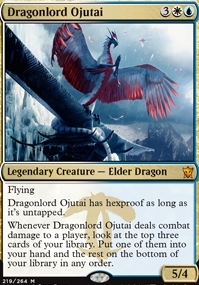 Card Text: Flying Dragonlord Ojutai has hexproof as long as it's untapped. 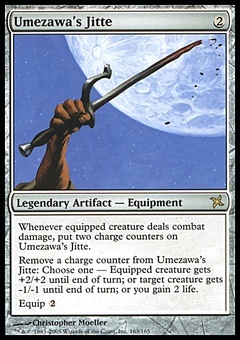 Whenever Dragonlord Ojutai deals combat damage to a player, look at the top three cards of your library. Put one of them into your hand and the rest on the bottom of your library in any order.